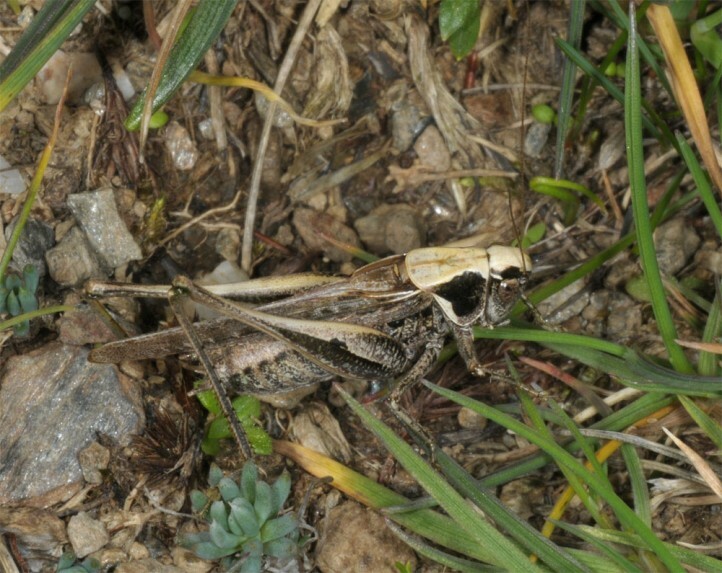 Platycleis galvagnii inhabits partly stony pastures which are interspersed with dwarf shrubs, especially Genista corsica. 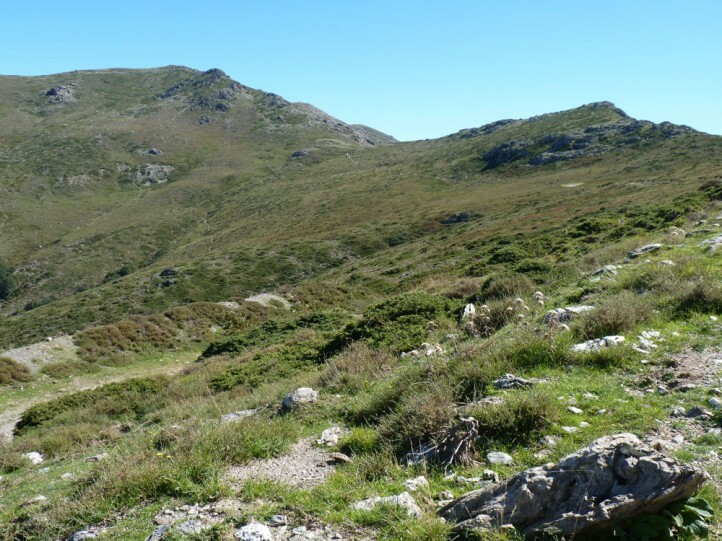 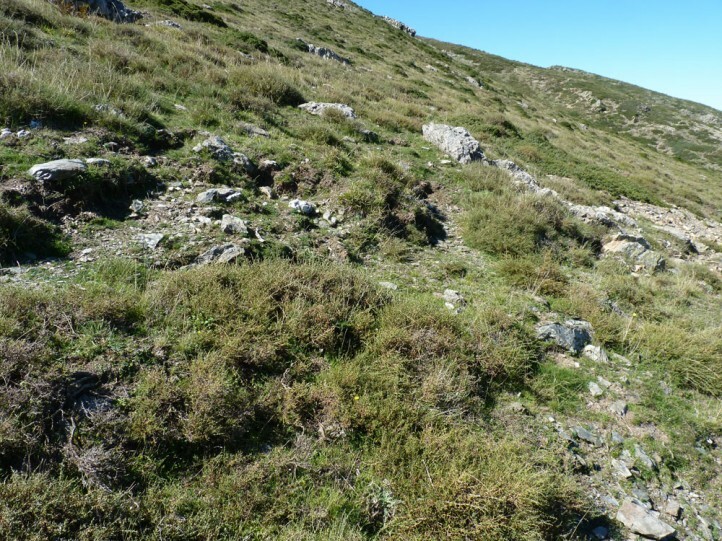 This species is so far only known from the vicinity of Bruncu spina (Gennargentu, Sardinia) between 1650 and 1820m. 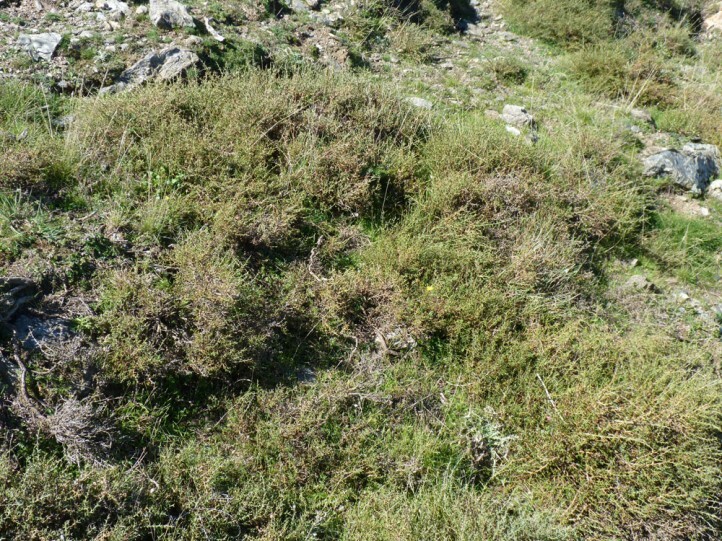 The animals live on the ground and between dwarf shrubs. 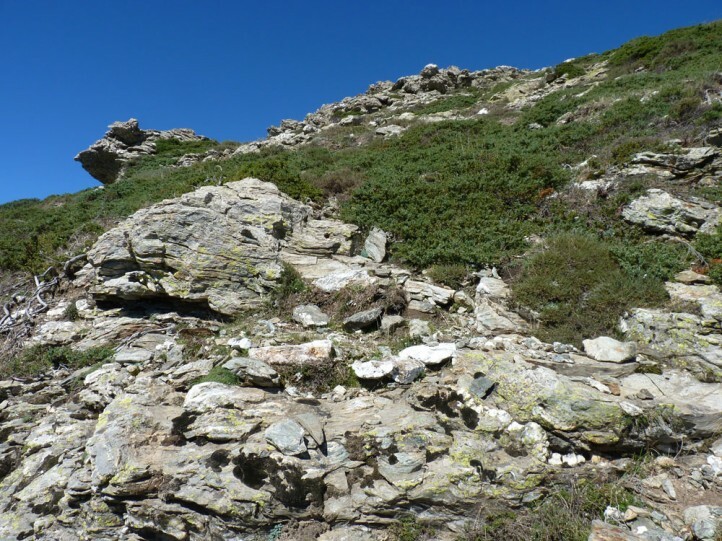 They are found between July and October. 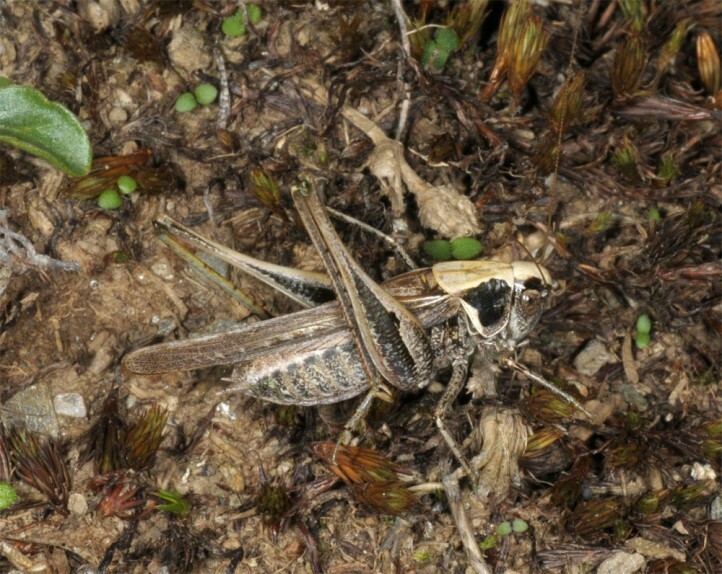 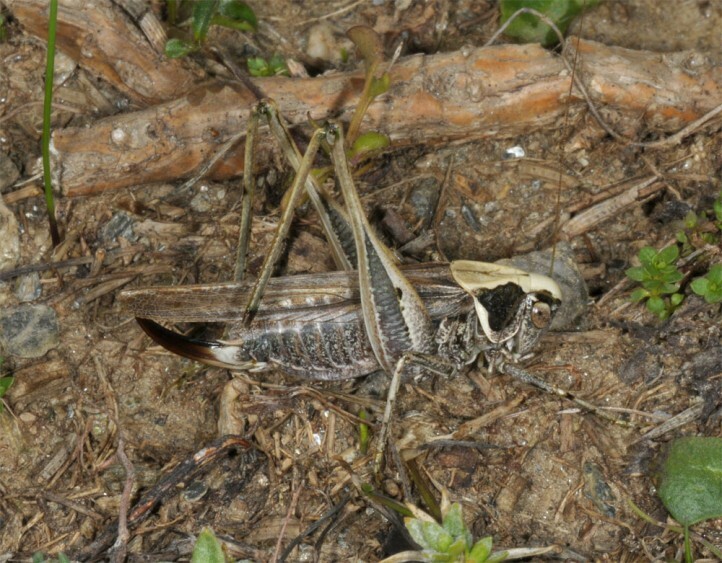 Syntopic species are Euchorthippus sardous and Rhacocleis baccettii. 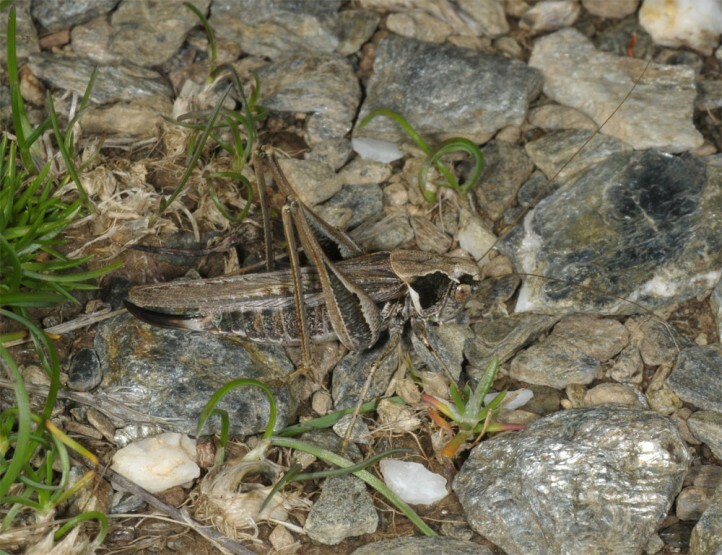 Platycleis galvagnii is endemic to Sardinia. 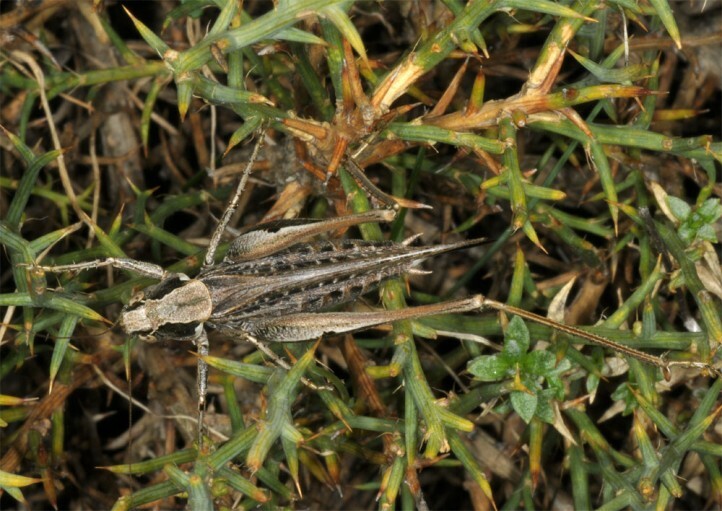 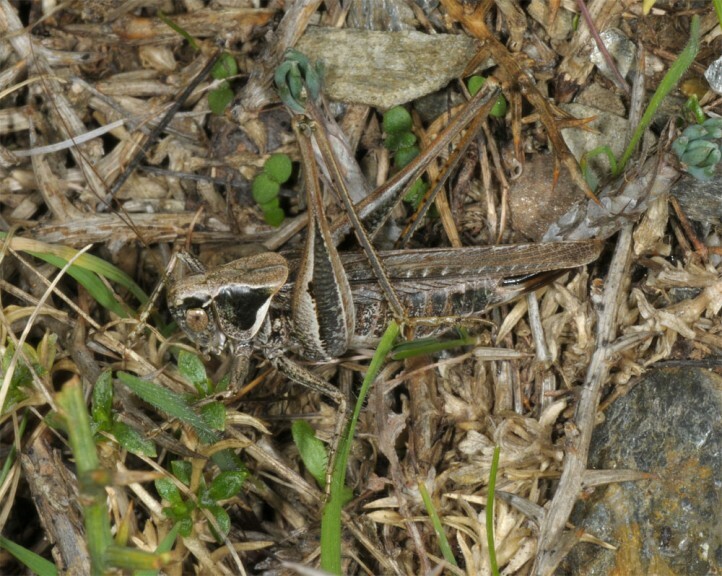 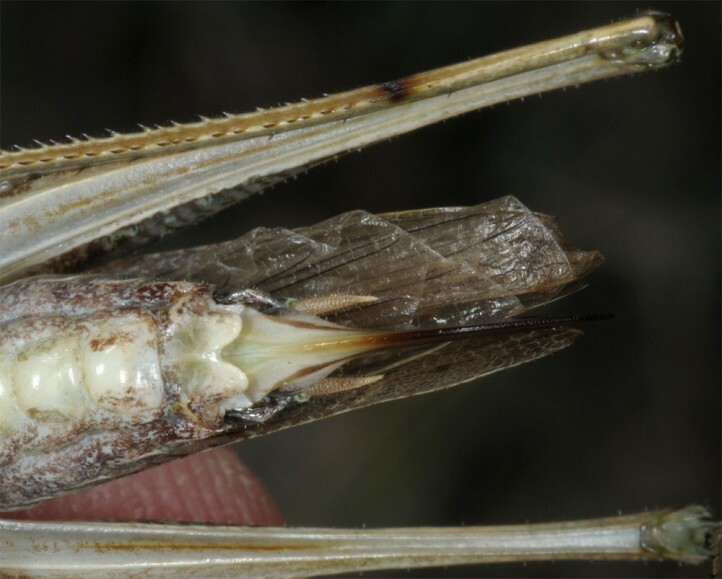 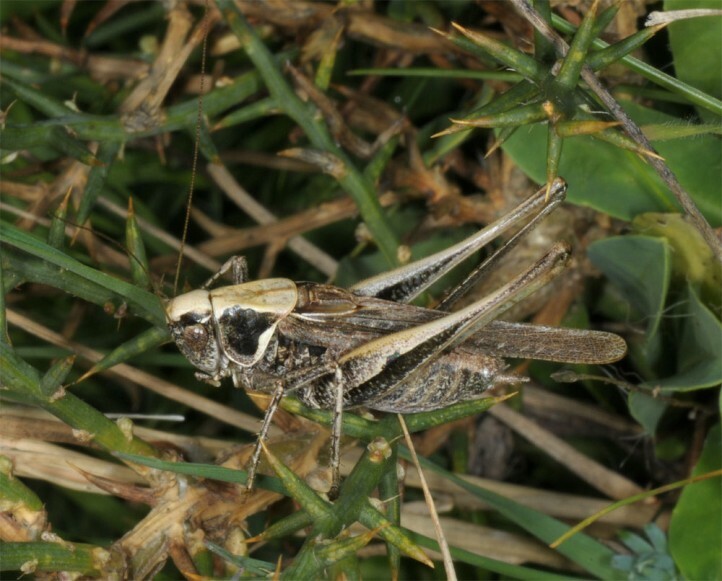 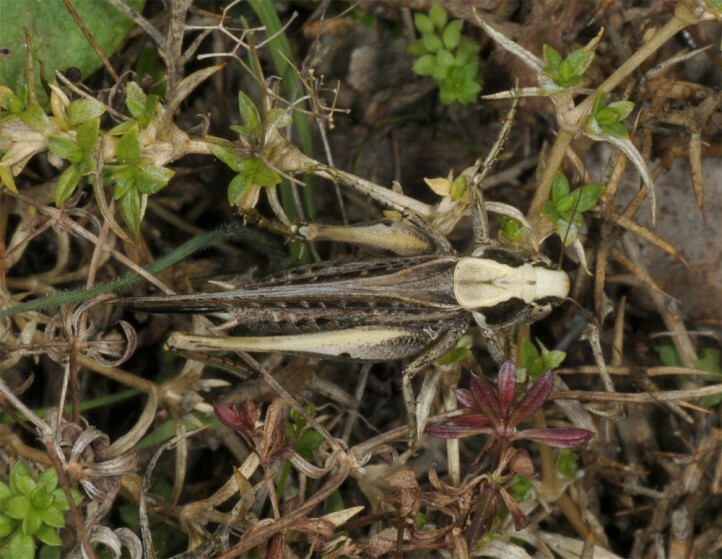 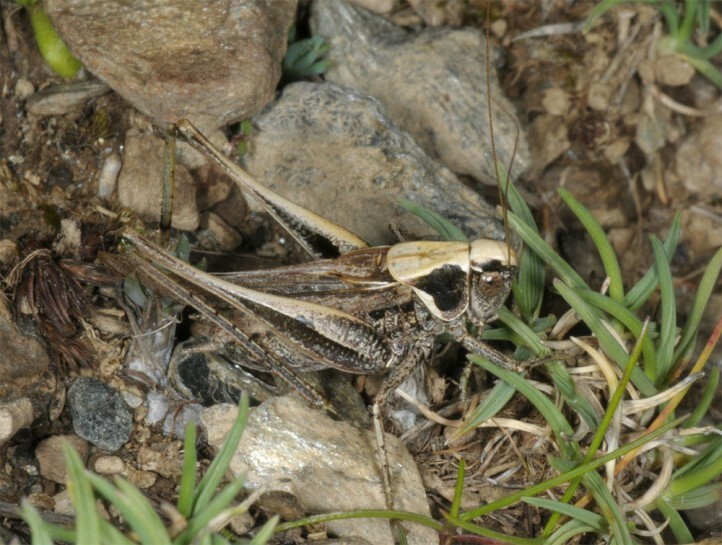 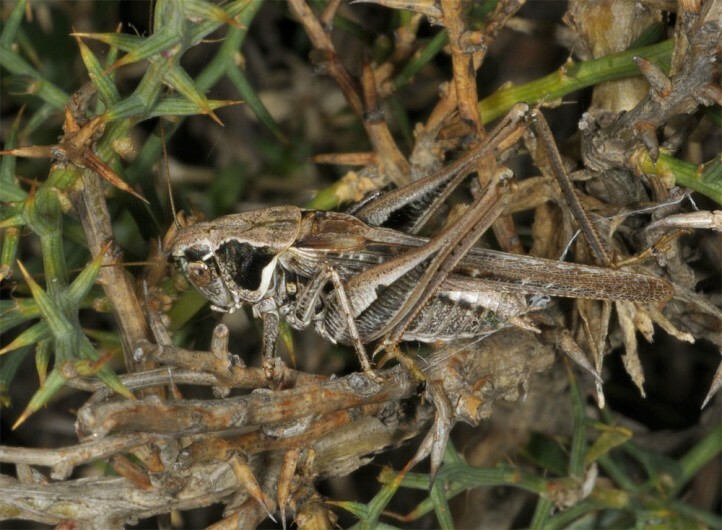 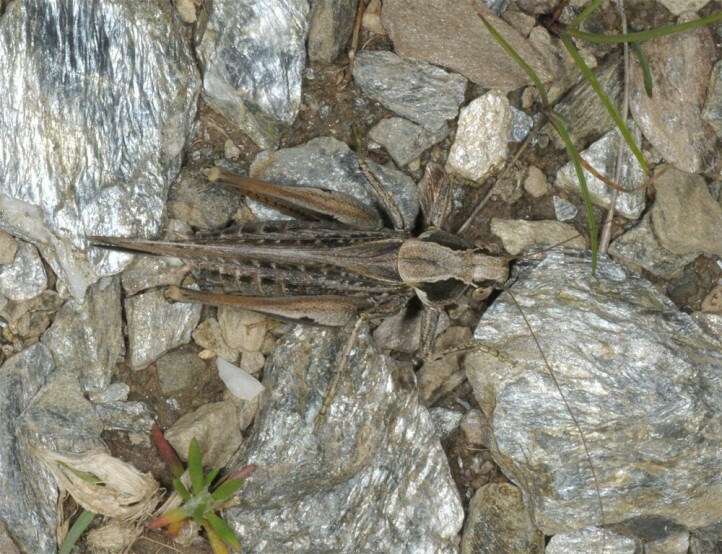 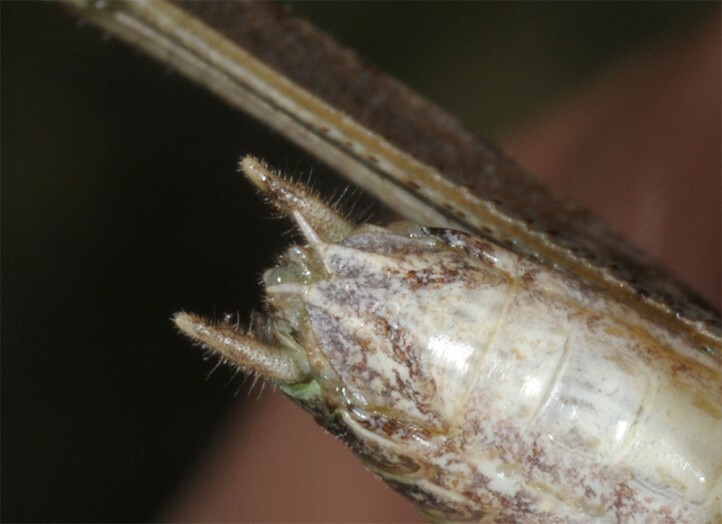 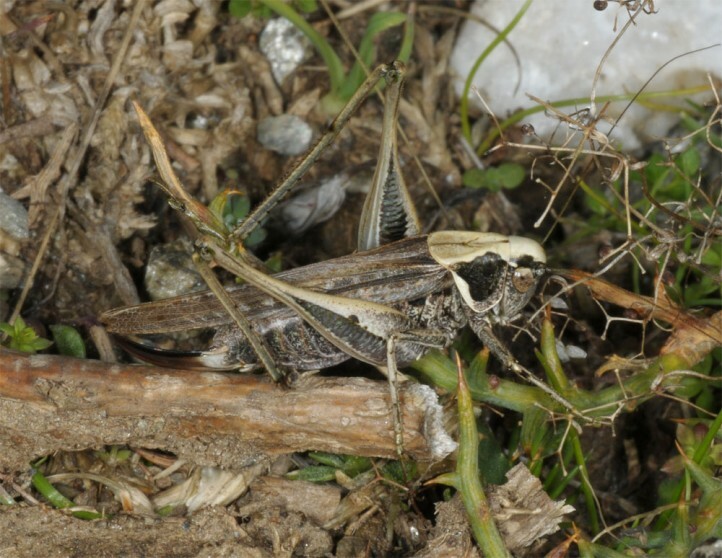 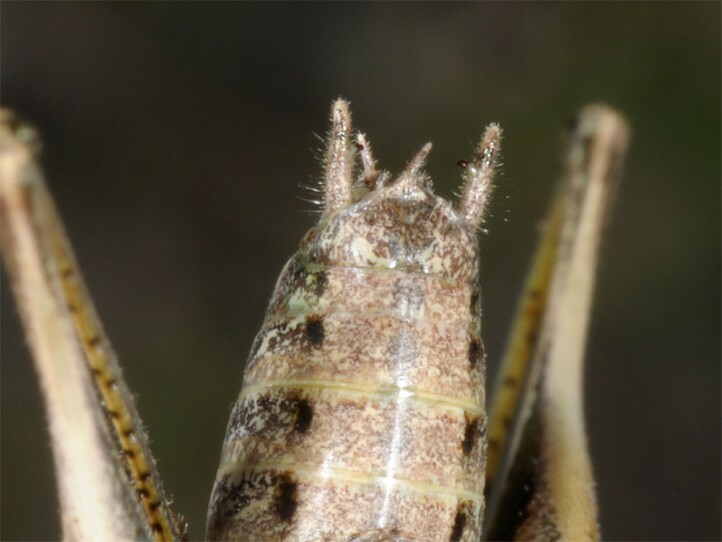 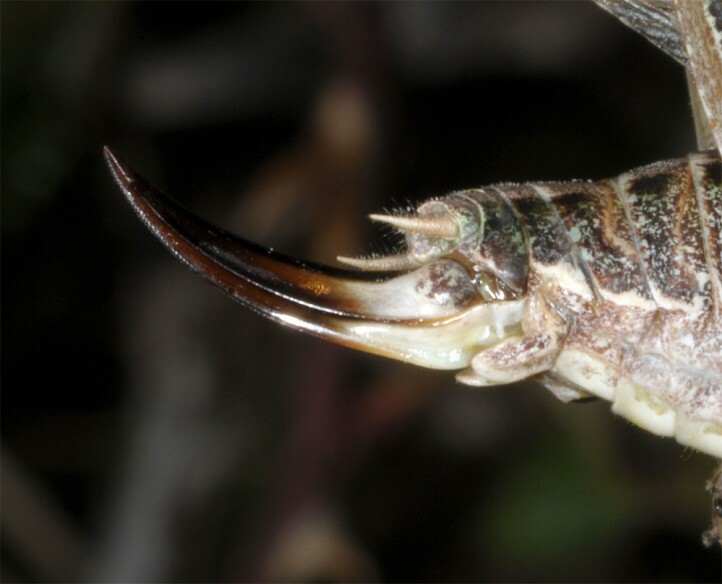 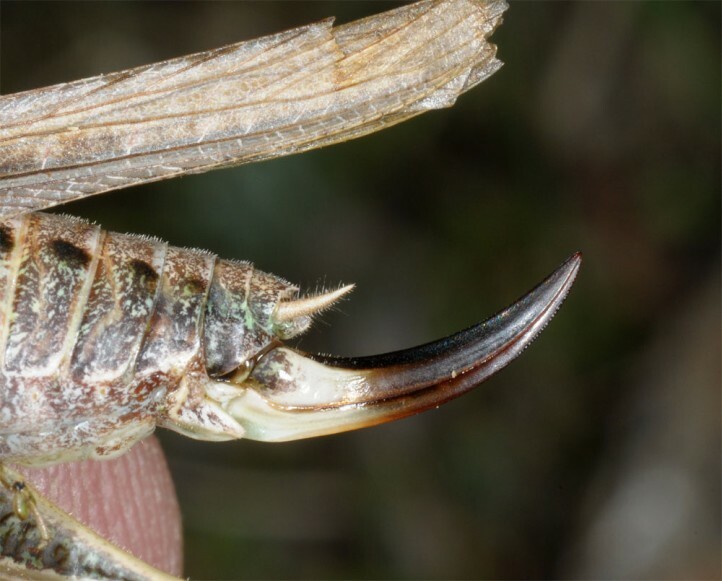 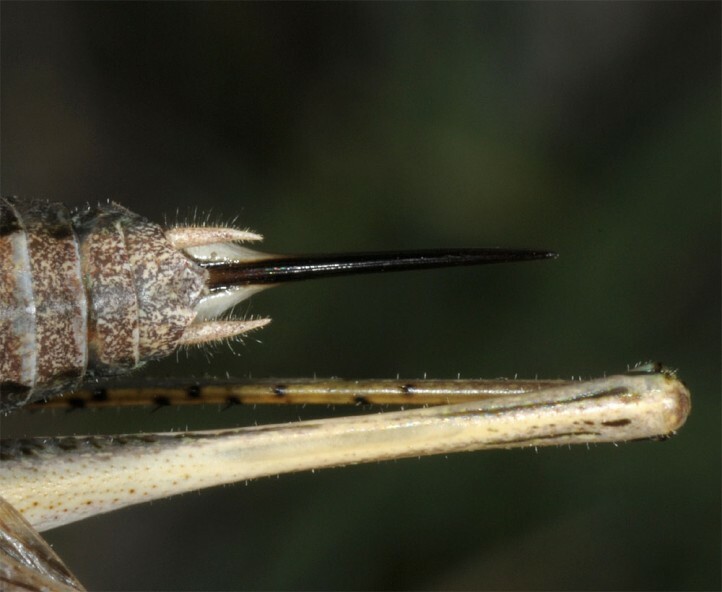 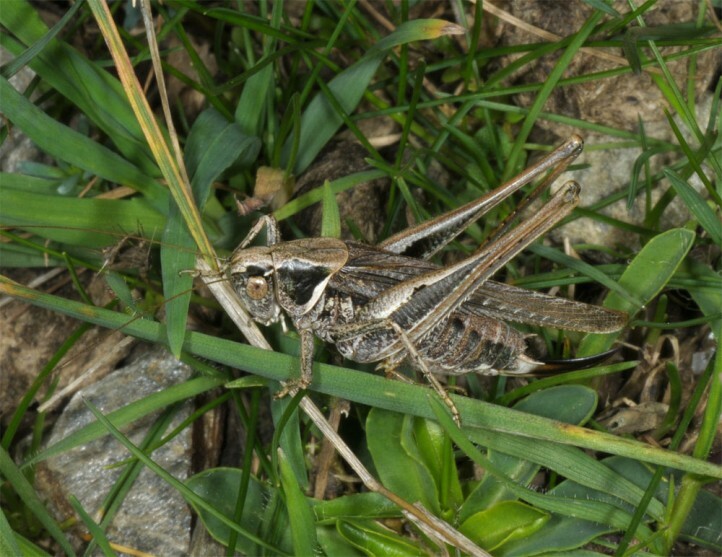 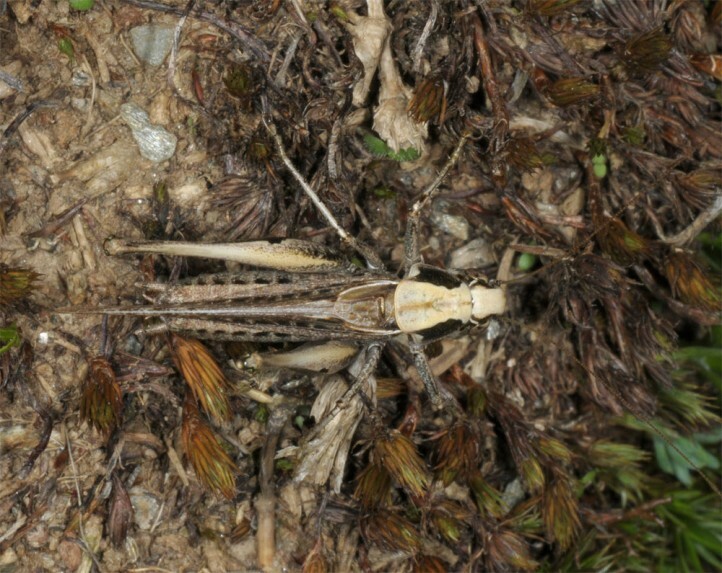 Paolo Fontana, Filippo Maria Buzzetti, Roy M J C Kleukers, Baudewijn Odé (2011): Platycleis galvagnii, a peculiar new bushcricket from Sardinia (Italy) (Insecta, Orthoptera, Tettigoniidae).- Zootaxa 2784: 51–61.